With so much to discover, a Borneo family holiday will give everyone memories to last a lifetime. Transportation is safe and varied with affordable flights, well-maintained cars, vans, and buses on the roads, and a variety of boats plying the waterways. Resorts and lodges are well-equipped and medical care facilities have English-speaking doctors and staff. Indeed, outside of the traditional tribal villages, everyone speaks at least some English and most Malaysians are fluent. Spotting monkeys, orangutans, bearded pigs, strange-looking stick insects, crocodiles, and other animals is fun for all ages. With keen-eyed young ones in your group, you may find yourself following their pointed fingers as often as your guide’s. Watching a young orangutan swinging along the ropes in Semenggoh Nature Reserve or climbing a tree at Sepilok Orang Utan Rehabilitation Centre may remind you of your own childhood or watching your children play on a jungle gym. 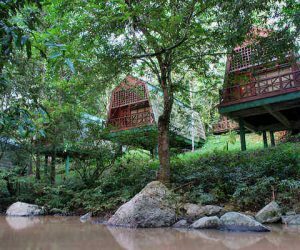 Canopy walkways, secure yet wobbly in and above Borneo’s rainforests, are great fun for children and any child-at-heart without a fear of heights. We can recommend great places to stay for families with children of any age, including one that can only be reached by crossing a swinging bridge. Spending time with a local family can be a very rewarding part of a Borneo family holiday. We can arrange an evening in Kuching with a local Malay, Indian, or Chinese family where you’ll be invited into their home and share a meal together. Or spend a night in a traditional longhouse with the Iban or Bidayuh people. Your guide will be on hand to translate for you although we find that children don’t seem to mind the language barrier and make friends quickly. 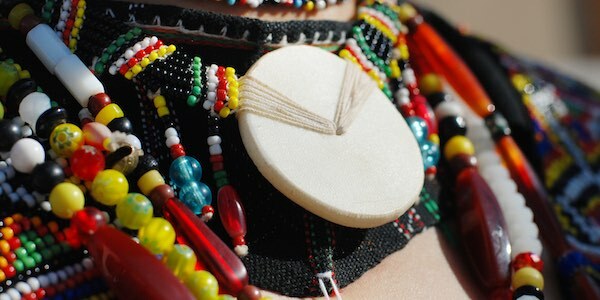 You’ll get an in-depth look at the traditional ways of life and how the descendants of headhunters have adapted their warrior culture to fit today’s more peaceful values. Below are some of our suggestions for a family-friendly holiday in Borneo. 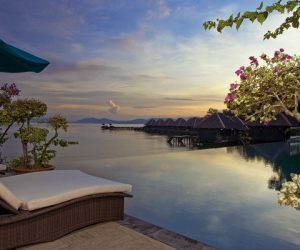 We have plenty of other ideas so please give us a call at UK 0207 112 0019 or email borneo@fleewinter.com and we’ll tailor-make a holiday for you and your family. Get a taste of traditional village life in eastern Borneo. A great family trip with no internal flights, plenty of time by the beach, and a chance to truly see how another culture lives. 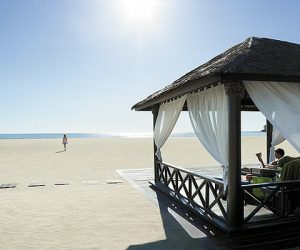 On a long stretch of beach north of Kota Kinabalu sits the family-friendly Rasa Ria Resort & Spa. Offering a kids centre, nature reserve, golf course, cultural shows, and a variety of dining options. Set along the Kinabatangan River with new villas ideal for families, this National Geographic Unique Lodge of the World offers daily river safaris with in-house guides to look for monkeys, apes, crocodiles, birds, and more. Family friendly rooms and activities make Tabin a great choice for those wanting to look for wildlife on walking and driving safaris. Watch otters from the river deck and gibbons playing in the trees. Designed as a countryside farmstay, the two-bedroom Fig Tree is perfect for a family wanting to learn firsthand about local culture. Listen to legends of headhunters, try your hand at sorting rice, aiming a blowpipe, and more. Home to a Marine Ecology Research Centre with a coral restoration project that allows participants to replant coral and receive regular reports on its growth once they've returned home. A great way for all to remember and relive a Borneo holiday. 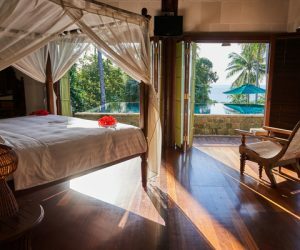 This three-bedroom villa near the Tip of Borneo is an ideal family getaway. With a private pool and staff, it's a short walk through the jungle to a pristine beach with lovely snorkeling. The area is easy to explore on bicycles and there's plenty to keep everyone busy. 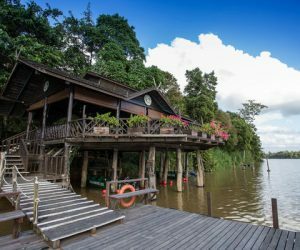 Kuching is a great base for visiting the Semenggoh , Bako National Park, museums, and a cultural village. Our top suggestion in Kuching for families is the Pullman with its family rooms, connecting rooms for older children, and swimming pool to escape the heat. For a true homestay experience, a visit to the Bidayuh people near Kuching is a chance to see how another culture lives. Children tend not to mind the language barrier but you'll have a guide who speaks English and the local tongue!